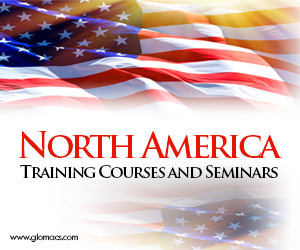 This course provides participants with fundamental working principles of Ac Frequency Drives. Using practical hands-on exercises on AFD, the participants will learn the necessary fundamental knowledge and skills required to select, install, parameterize, maintain or troubleshoot Ac Frequency Drives (inverters). Participants will be able to interpret fault codes displayed on the operator’s panel i.e. Human Interface Module (HIM) attached to the drive to investigate faults from fault data table as well as having access to information stored within the drive. Personnel involved in the selection, installation and maintenance of Ac Frequency Drives and individuals new to the control of inverters. Lectures complemented by hands-on simulation exercises using Ac Frequency Drives and simulator.